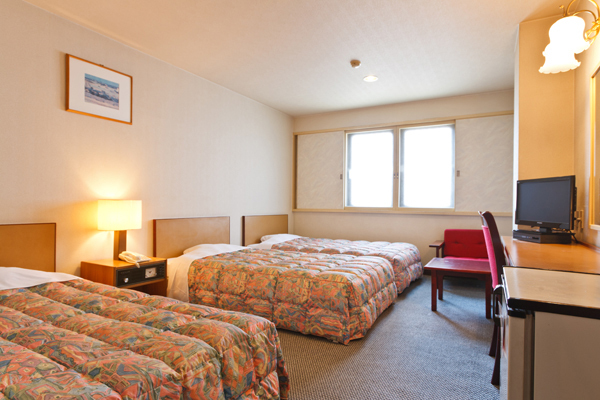 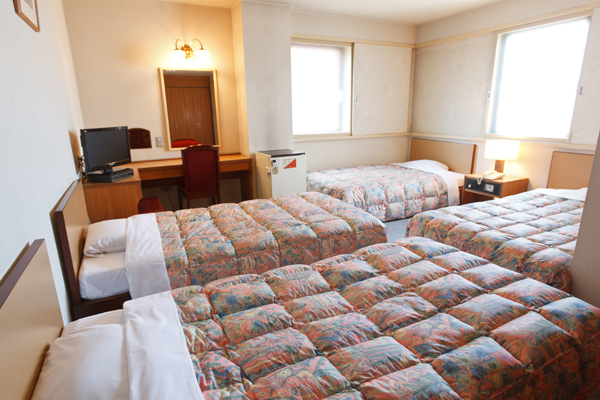 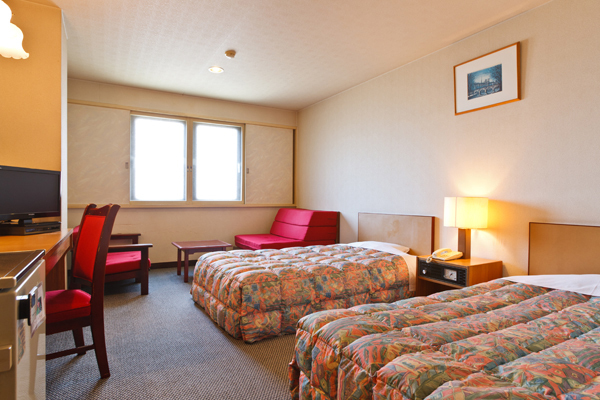 Oka Hotel is located convenient for sightseeing in Kanazawa and Noto area or businesses. 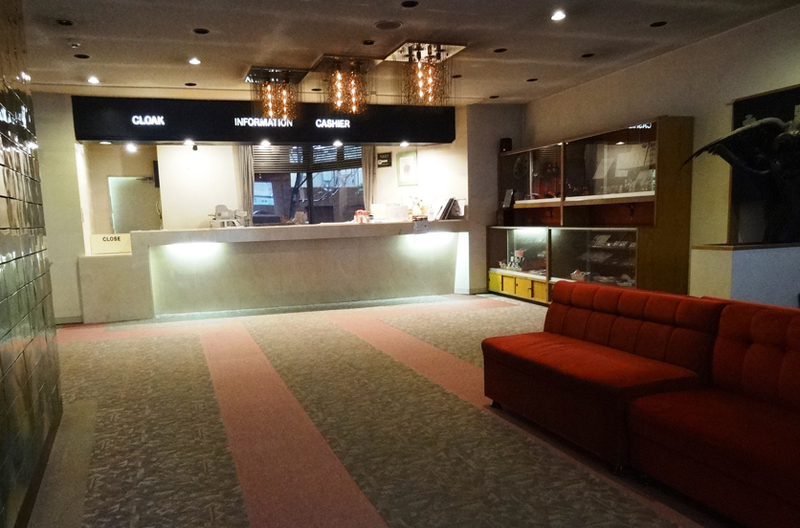 Our hotel is styled in brick-red and ivory wall. 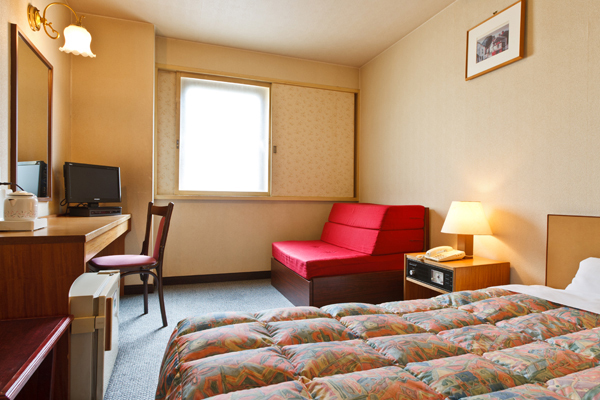 We are proud of our heartful services.